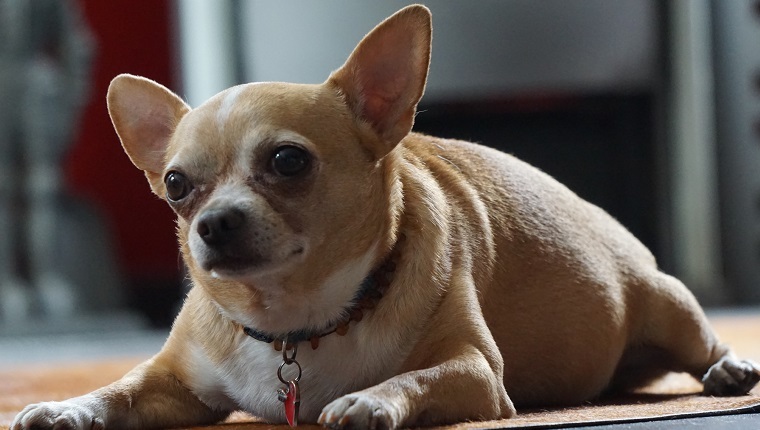 Dogs may suffer the same consequences of obesity as humans do. A new study suggests that overweight and obese dogs tend to live significantly shorter lives than fitter dogs. From data of 50,000 dogs from 12 different breeds, findings showed that overweight dogs were more likely to have their lives cut short by up to two and a half years. Converted to human years, that’s as much as 10 to 15 years. It doesn’t help that about 56 percent of American dogs are currently obese or overweight. Regular and measured mealtimes are great for keeping the extra weight off, as well as regular physical exercise. Check with your vet on the recommended food for your pet and formulate a physical activity schedule to help keep your pup in shape. Obesity in dogs is defined similarly to human obesity. Body Mass Index, or BMI, is a common standard for measuring obesity. While there’s not much in the way of a set standard because of data limitations, dogs with 15 percent more weight than the ideal are considered overweight. Dogs who are 30 percent heavier than the ideal weight are obese. However, much of the data for ideal weight is still inconclusive and can vary on the dog’s breed. Neutered dogs may also experience slowed down metabolism, again becoming a predisposing factor in overweight or obesity. Age and medical conditions, such as arthritis, can also affect physical activity and weight gain. If you ware worried your dog is overweight or obese, you should schedule an appointment with your veterinarian. They can give you far more information about your dog’s health and help formulate a wellness plan. Just like in humans, obesity in dogs comes with many issues. Obese dogs often suffer from arthritis due to the extra pressure on joints. They are also at higher risk for injuries like torn ligaments, which require surgery. A variety of heart and breathing issues can also arise from being overweight. These and other risks can affect the quality of life that our dogs enjoy. As responsible pet parents, we must do our best to ensure our dogs’ safety by keeping them fit and healthy. What steps are you taking to keep your dog from being overweight? Are they predisposed to weight gain? Let us know in the comments!